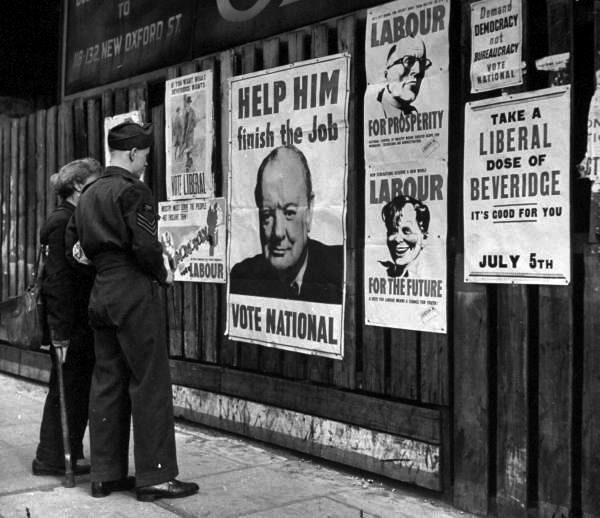 The results of the election came as a surprise to almost everyone when they were announced on 26 July, including Clement Attlee (1883 – 1967): Labour had been swept to power on a landslide, winning just under 50% of the vote, to the Conservatives’ 36%. Labour won 393 seats, giving them a majority of 146 seats.The new government had an unusually clear idea of what it wanted to achieve, and backbenchers were instructed to avoid private members’ bills and concentrate on voting the government’s legislation through. 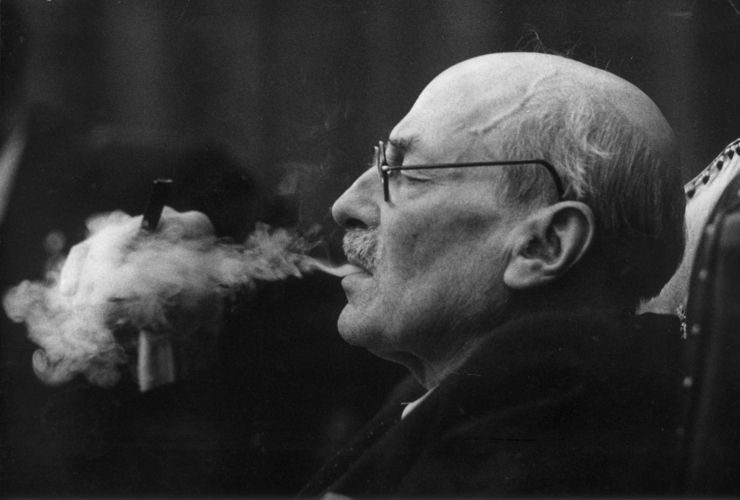 The one of reasons for Attlee’s victory might be especially strong support for Labour in the armed services, who feared the unemployment and homelessness to which the soldiers of the First World War had returned. It has been claimed that the pro-Labour bias of teachers in the armed services was a contributing factor, but this argument has generally not carried much weight, and the failure of the Conservative governments of the 1920s to deliver a “land fit for heroes” was likely more important. The role of propaganda films produced in the war, which was both aired to the armed services and at home, is also seen as a contributory factor due to its general optimism about the future which meshed with the Labour Party’s campaigning in 1945 better than the Conservatives. 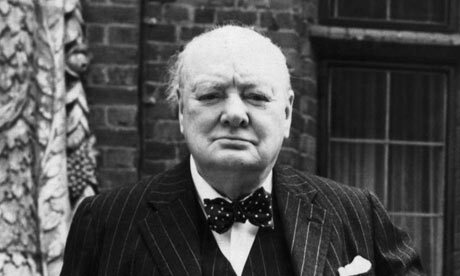 Writer and soldier Anthony Burgess remarked that Winston Churchill – who often wore a colonel’s uniform at this time – himself was not nearly as popular with soldiers at the front as with officers and civilians: he noted that Churchill often smoked cigars in front of soldiers who hadn’t had a decent cigarette in days. Its best-known achievements were the National Insurance Act (1946), the National Health Service (1948), and the nationalisation of industries considered to be lacking private investment, including coal, railways, gas, electricity and steel. Despite the economic problems inherited from wartime, Clement Attlee’s chancellors, Hugh Dalton and Stafford Cripps, managed to maintain full employment and low inflation while also generating an export-led boom by focusing resources on manufacturing rather than consumption. Public opinion appeared remarkably stable. In 52 by-elections from 1945-50, the Labour party lost no seats except for one held by the Independent Labour party in 1948. Yet, while innovations like the NHS proved popular, support for wartime austerity measures such as food rationing began to wane. Nor was there much support for further nationalisation. By 1950 only 38 per cent of Labour voters supported proposals for the nationalisation of sugar and only 45 per cent backed the nationalisation of steel.